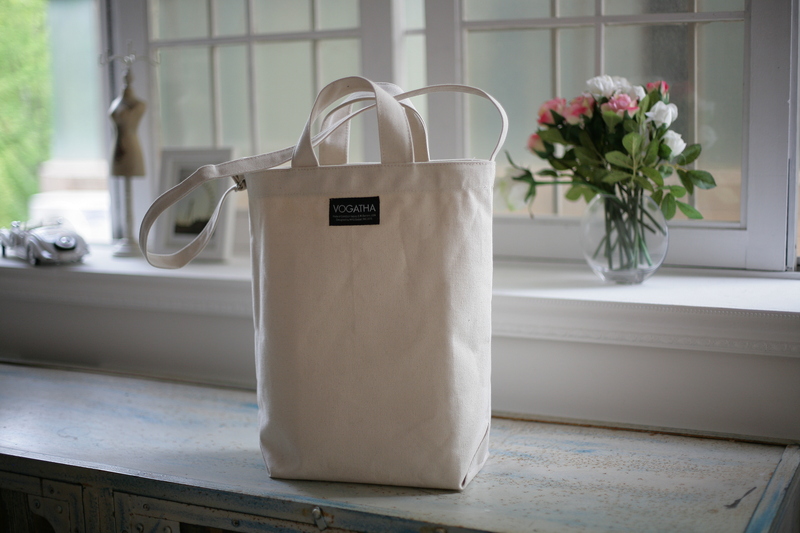 Beautiful canvas eco totes and shoulder bags at Vogatha! 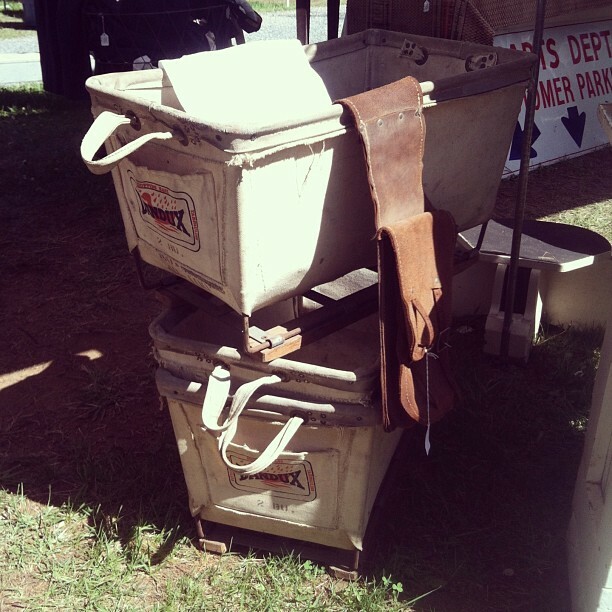 You’ve seen totes and you’ve seen eco totes, but you’ve never them quite this lovely. 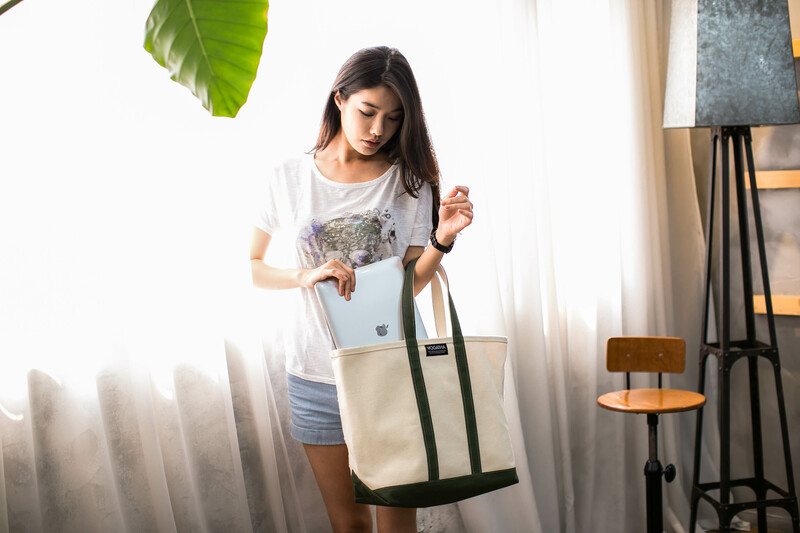 Vogatha totes are the height of class, but they’re also durable. 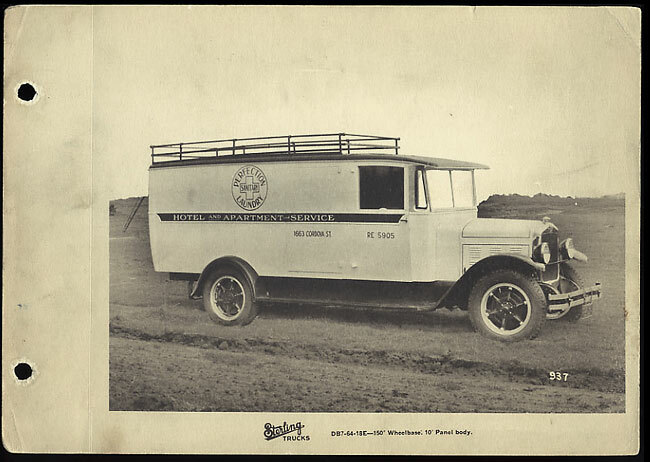 The fabric we use comes from the same industrial-grade canvas that laundry carts are made of. That means it’s top quality material. Also, the totes and shoulder bags won’t break or lose their shape, no matter how much stuff you fill them with! Vogatha is a new Korean fashion brand, imagined originally by graphic designer Annette. 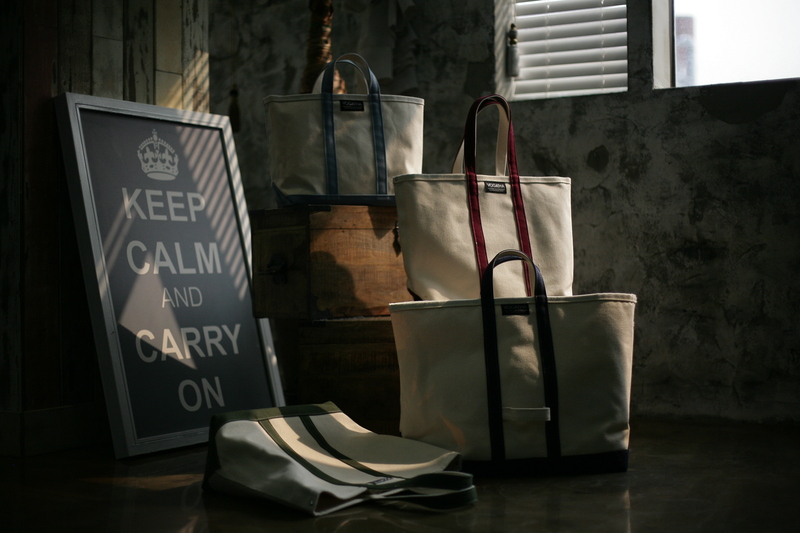 Now manufactured and designed in Seoul, these totes and shoulder bags are cosmopolitan, urban, and belong all over the world! In searching for a tote bag that would suit her own needs, Annette stumbled on something wonderful. She needed a bag that wouldn’t rip or tear, and thought of the tough industrial style fabric you find in laundry carts, trucks, or even straitjackets. From there, Vogatha bloomed in partnership with our Singapore/Korean joint-venture company. 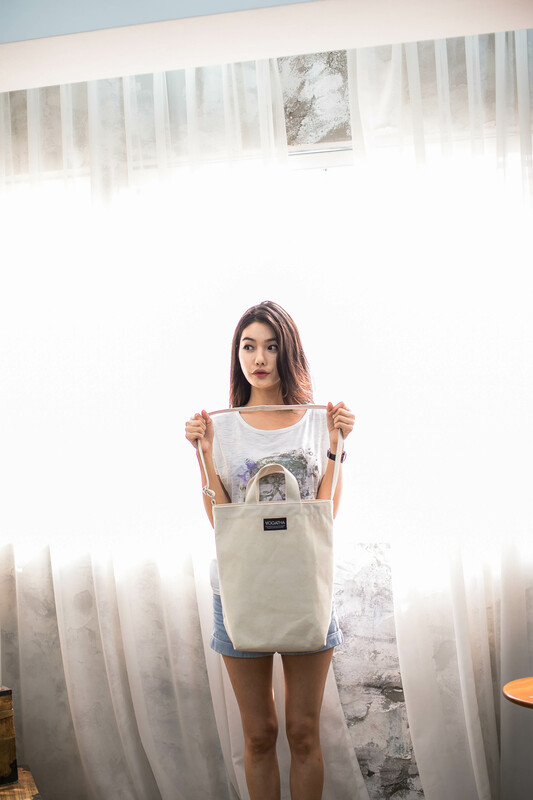 Vogatha totes and shoulder bags aren’t just beautiful, they’re also environmentally conscious. 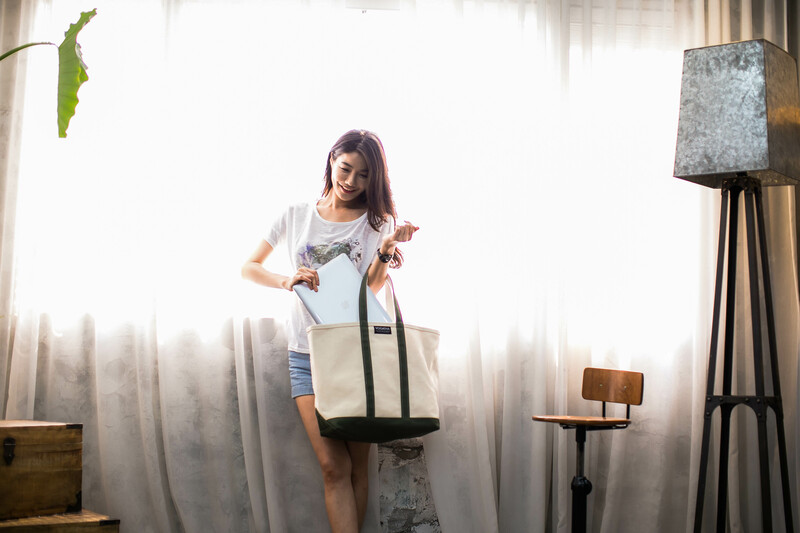 In using industrial fabric, we keep our impact low, and we also have a line of 100% recycled fabric eco tote bags. Check out the full line on www.vogatha.com! 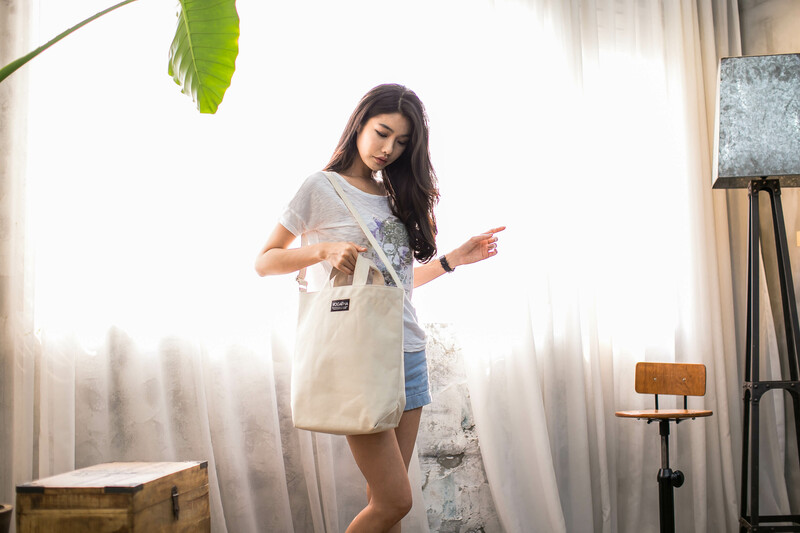 Share the post "Beautiful canvas eco totes and shoulder bags!" 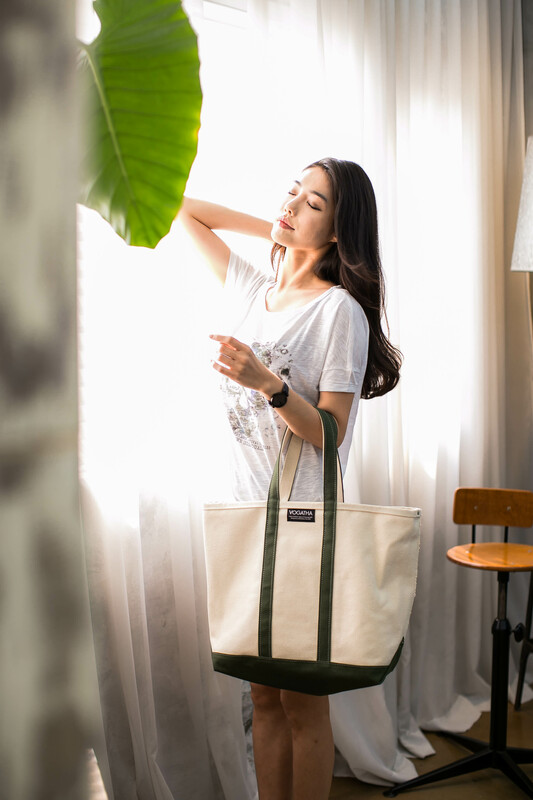 Posted in Fashion Review and tagged canvas eco bags, canvas eco totes, cross body bag, eco bag, eco canvas bag, shopper bag, shoulder. Bookmark the permalink.